The Fourth of July is less than a week away, so it’s time to start planning, if you haven’t already, what you’re going to do for America’s birthday. This year, Macy’s has lined up seven barges on the East River between East 23rd and 40th Streets. Performing that night will be Kelly Clarkson, Ricky Martin, Blake Shelton, Keith Urban, the West Point Glee Club, the West Point Band, with the hosts of “American Ninja Warrior” Akbar Gbajabiamila and Matt Iseman hosting the show. The lineup will perform for 25 minutes. Watching the show is free, and you can see it on NBC at 8 p.m. E.T. The fireworks will start around 9:20 p.m. and last for about 30 minutes. For public viewing spots in Manhattan, Macy’s recommends finding a spot along FDR Drive. It has mapped out a few elevated spots that offer prime viewing locations. It warns, however, that if the spots get too crowded, they will be closed and newcomers will be redirected to other spots on FDR. And the access points are subject to change up to July 4, so check back before you head out. 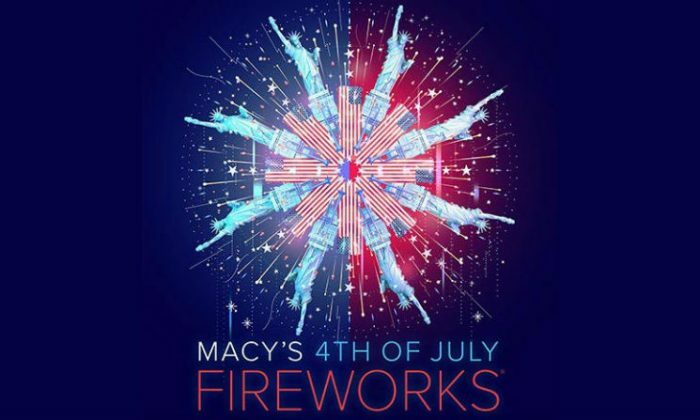 In Brooklyn, Macy’s says watchers should have a good view of the fireworks as long as their view over the East River is unobstructed. Battery Park, Battery Park City, Roosevelt Island, Hunter’s Point South Waterfront Park and Brooklyn Bridge Park are not spots Macy’s recommends for viewing. As for transportation, Macy’s says there won’t be parking spots near the viewing points on FDR, and recommends leaving cars at home. All buses near the fireworks will be rerouted. But the city will increase subway service before and after the show. From Houdini and Hamilton to locks and skyscrapers, museums in New York City are remarkably varied.